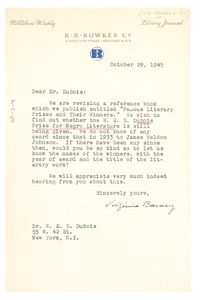 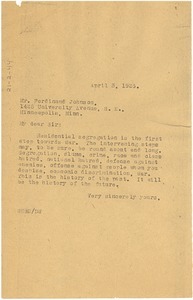 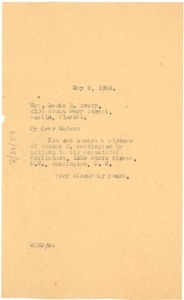 39117 results found for: genres:"Correspondence"
New York (N.Y.) - Enclosing a list of members in the Zeta Boule of Sigma Pi Phi. 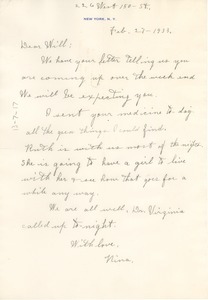 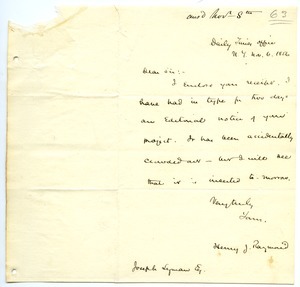 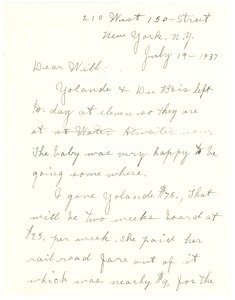 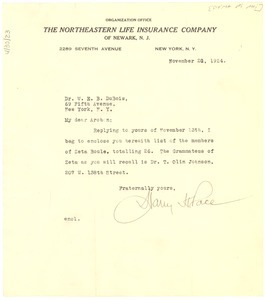 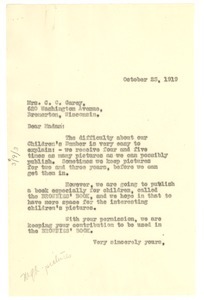 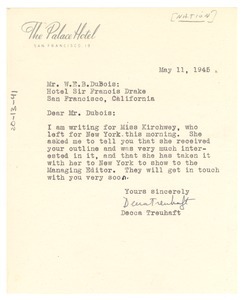 Written on stationery from The Northeastern Life Insurance Company Organization Office. 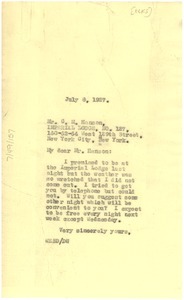 New York (N.Y.) - Concerning a missed meeting at the Lodge.